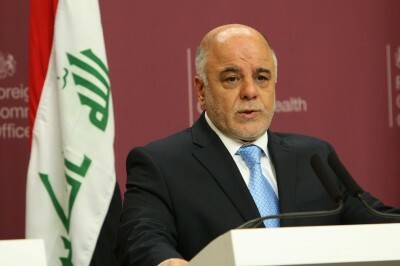 Several hours ago, Iraqi Prime Minister Haider al-Abadi reiterated the withdrawal of Turkish troops from Iraq within 24 hours. This follows on from the previous days demand that Turkey had 48 hours to leave Iraq following its deployment within northern Iraq. Turkey were invited by the Kurdish Regional Government, with no coordination or communication with Baghdad. It has since said it will replace existing troops in Iraq that number a few hundred, with as many as 2000 soldiers. Baghdad and the Shi’ite militias are overstretched with their fight against ISIS and they have little presence in this Peshmerga controlled area. It can only be speculated that Iraq will respond to the Turkish incursions with airstrikes once the 24 hour ultimatum expires. Allegedly the Turkish troops are there to train Peshmerga forces.